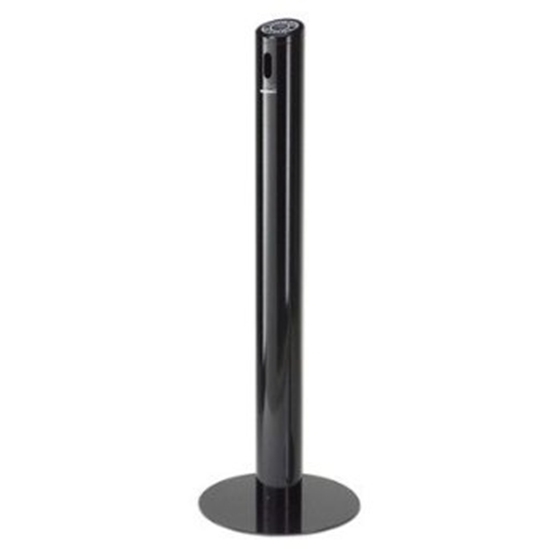 This commercial outdoor Smoke Stand is constructed of powder coated aluminum or stainless steel designed for durability. 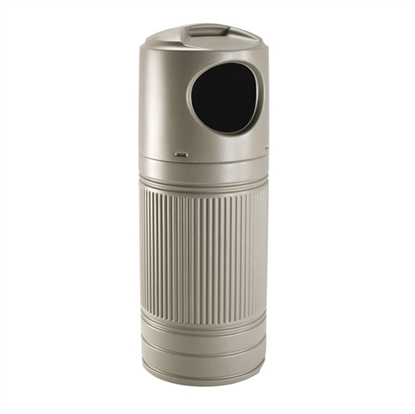 Uses oxygen restriction designed to prevent fire risks, no sand or water needed! 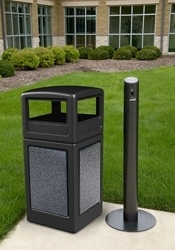 This outdoor ashtray hold approximately 1200 cigarette butts for less frequent cleaning.